Gunggung Adventure invites you to explore the beauty and uniqueness of Bali. Passing through rural areas and the state of unspoiled nature. Have a fun trip and adventure with your family or group member. 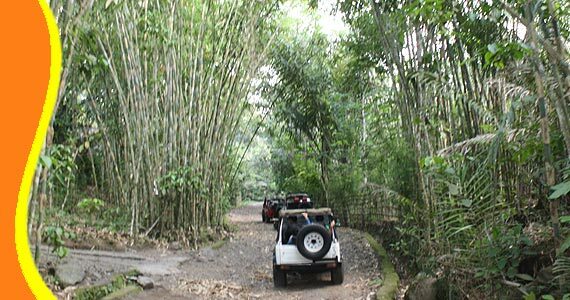 Gunggung Adventure is one of the Off Road adventure in Bali. 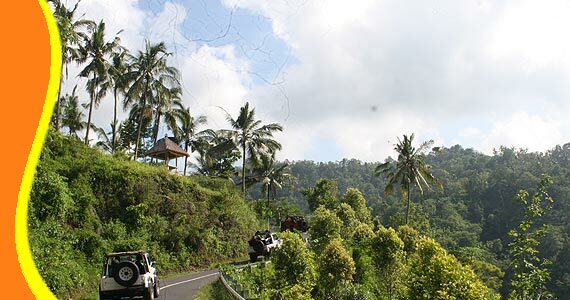 New natural adventure tours in East Bali by car jeep 4x4 invites you through the mountains. Explore the natural beauty of East Bali by passing through beautiful countryside of Sibetan Village, beautiful rice fields of Karangasem Bali, Salak Plantation, hills and verdant valleys and the sea is the most attractive view to take a look. Enjoy the fresh air surrounded by largest ecotourism in Bali "Salak". One of several indigenous fruits in Indonesia. It is a species of palm tree and one of tropical plantation could be visit in Sibetan karangasem Bali. With the concept of basic local tourism, this cultural adventure activities Gunggung Adventure Bali is supported by Karangasem Bali Local communities from operational teams, plantation care, local home care, environmental awareness, maintaining local culture with daily life and friendly welcome to tourists. If you are looking for a different experience, Gunggung Adventure Karangasem is the right choice. A different experience with the classic amenities 4wheel drive that takes you to travel around the pristine nature. Salak Plantation in Sibetan Village is one of the most attractive attraction to visit in Bali.
" Very impressive, Fun Trip, my first offroad with jeep, nice scenery, friendly community..."
Adventure tour to explore Salak plantation, rural surrounding plantation with various activities of local community Enjoy the beauty of the valley and Mount Agung from the top of the hill at an altitude of about 1,200 meters above sea level. 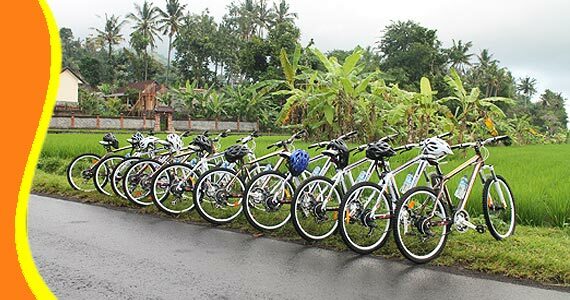 Mountain biking adventure tour, starting from the Salak plantation and down the countryside with various activities of the local community. Crossing single tracks in paddy fields and river bridges gives the impression of bike tours in Bali. Call & Text Messaging (Chat, Google+, Line, Whatsapp or SMS) our customer services team on the number above, to speak to one of our GungGung Adventure Trip adviser who will help you with all of your holiday needs. Get a Bali Transport from your stay (Contact us for Cheap Bali Transport). GungGung Adventure, Karangasem also arrange a Free Transportation including into your Trip Package. Bali Gung Gung Off Road Adventure can be combined and implemented in conjunction with other activities Trip or Tour in the same direction. - 09.00 : Arrive at the start point, replace with a classic 4WD car and start the village trail adventure pass through Villagers, plantation, valley, nice rice field. - 09.30 : Short trekking to visit a local house which is still making a traditional wine process. - 10.00 : Explore the plantation, feel the harvesting sensation and taste the fresh Salak fruits from from the tree at the largest plantation in Bali island. - 11.30 : Coffee / tea break at the local house followed by traditional snack. - 12.00 : Spectacular panorama at the top view as well as Mt. Agung and eastern coast of Bali. 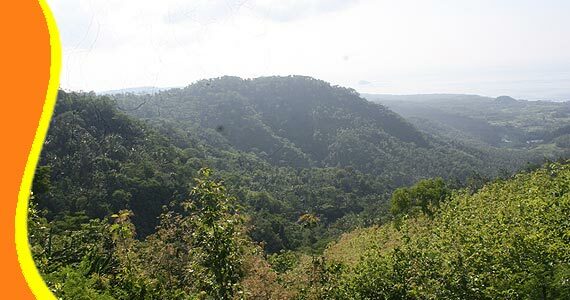 - 12.30 : Valley view point to see the eastern edge of Bali island. - 13.30 : Enjoy typical lunch. - 14.30 : Return to the hotel with air conditioned van. - 16.00 : Approximately arrive back to the hotel. - 04.30 : Arrive at starting point, replace with the classic 4WD car to explore to the hill top for the Sunrise adventure. - 04.45 : The trip will start early morning and past through plantations and bamboo forests. Little bit rocky road to the hill top, feel the thrill adventure sensation. - 05.30 : Arrive at the hilltop. It's the time to enjoy the beautiful natural panorama accompanied with a cup coffee / tea warm and simple breakfast. 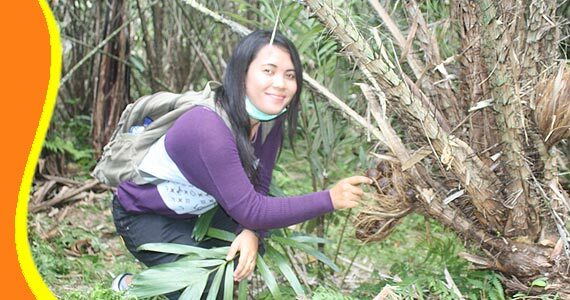 - 08.45 : Explore, feel the harvesting sensation and taste the fresh Salak fruits from the tree. - 09.00 : Return to your hotel with air conditioned van. - 11.00 : Approximately arrive back to the hotel. - 09.00 : Arrive at the start point and meet the Guide. 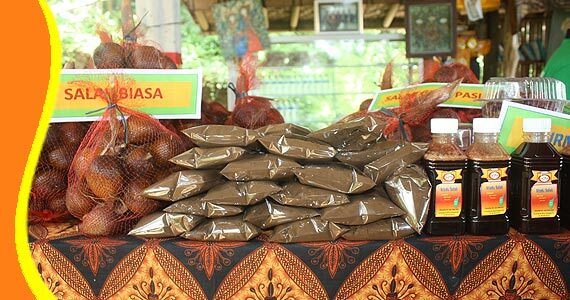 - 09.30 : Explore, harvest, eat and taste directly the Salak Fruit on the plantation area. - 10.30 : Continue to the downhill trek pass through local villager’s daily life and traditional markets also to a ricefield valley. - 11.30 : Fresh young coconut is already waiting, presented by local people on their ricefield hut to refresh our body. - 12.00 : continue on the rice terraces path, join the farmer activities on their fields and their harmony living. - 09.30 : Trekking trip with Gunggung Adventure will pass through beautiful rice terrace, rural scenery, close High Mountain and hill. Meet the local daily activities at their farm and Balinese traditional village and show the real Balinese live style. On the village also looking the processing make a Tuak (traditional alcohol drink from coconut tree). - 11.30 : Fresh young coconut is already waiting, presented by local people to refresh our body. 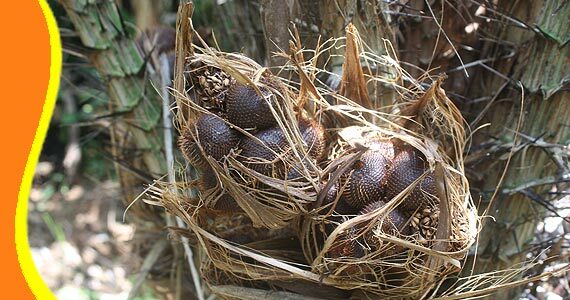 - 12.00 : continue explore, harvest and taste directly the Salak Fruit (Zalacca) at the largest salak fruit plantation in Bali. 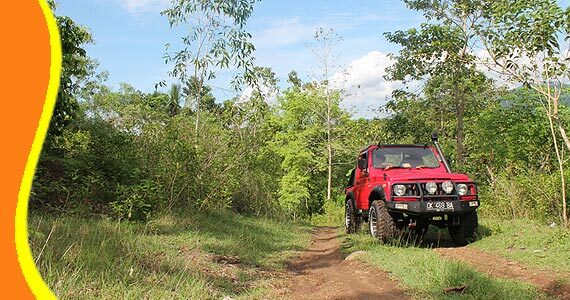 Fun and natural adventure with classic 4-wheel drive to the East Bali. Explore the beauty and uniqueness of East Bali rural area. Get in touch with Sibetan Villagers. Watch below youtube video player of Gung Gung Adventure Bali.